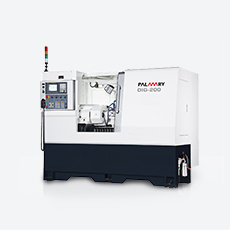 Based on PALMARY's tradition of "Pursuing Quality Perfection", combined with human engineering design and peak performance concepts, each machine fully reflects PALMARY's unmatched design and technique. 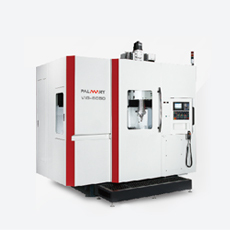 In addition, PALMARY's rigorous quality control gives added assurance of superior quality. 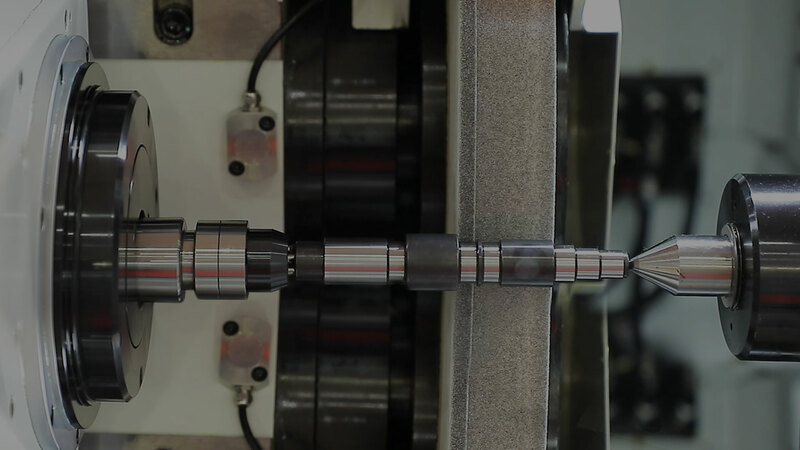 The spindle runs on precision bearings, assuring maximum spindle stability. 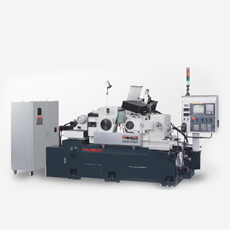 It guarantees outstanding grinding accuracy for external dia., internal dia. (optional) & end face. 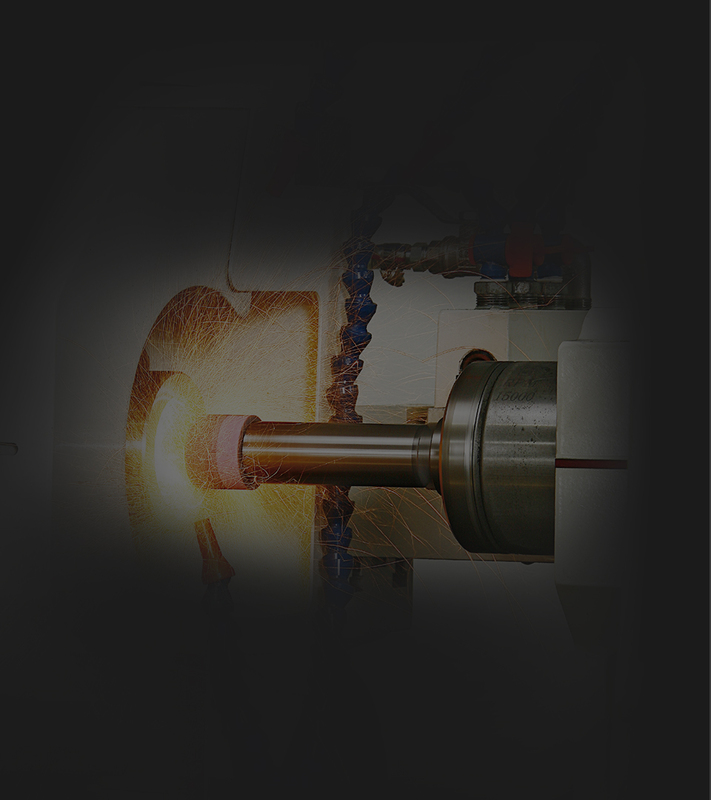 The grinding wheel spindle is precision machined from high quality alloy steel, normalized, tempered, carburized and sub-zero treated, precision ground and mirror-effect treated. 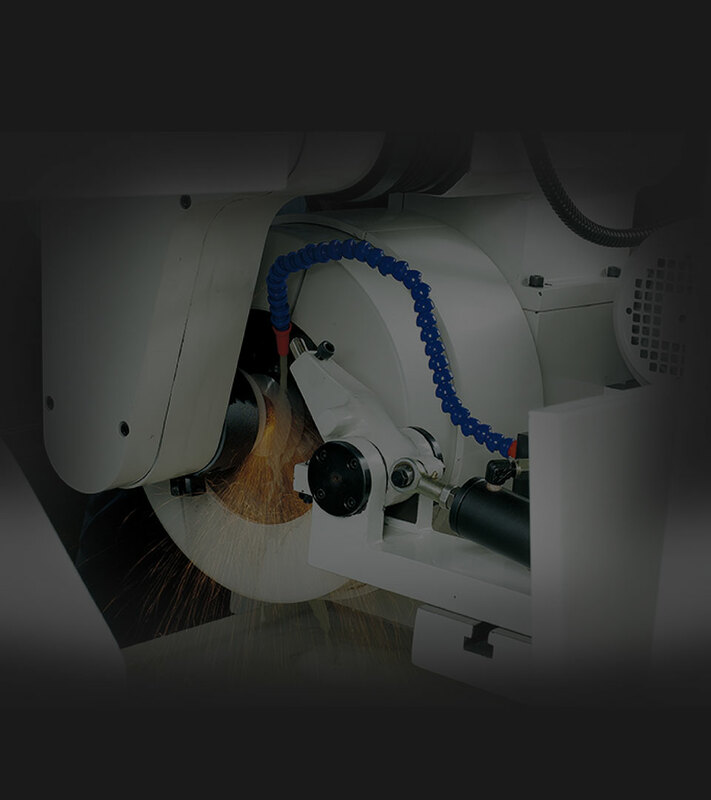 The wheel spindle runs by using a special hydrostatic bearing and is especially ideal for precision grinding work. 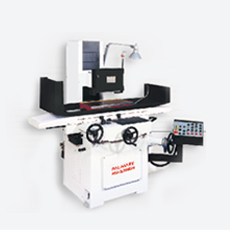 It features high speed, no friction between metals, no heat generation, deformation-free, extra high accuracy and continual use. 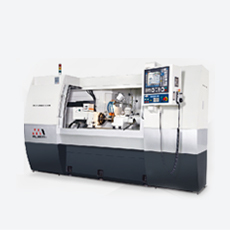 One grinder allows straight plunge grinding, shoulder grinding, traverse grinding, end face grinding, taper grinding & internal grinding (optional) functions for different machining purpose. 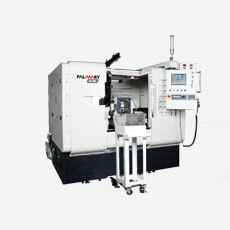 Spindle speed (variable) 10~300 r.p.m.